This is not a review of any sort. This is just ‘us’ letting ‘you’ know that this available now. Bagwell is a favorite and a mainstay on HHD and it’s only fitting for me to encourage you to go pick this up. 90% of the music coming out these days, you have heard before. There’s a lot of the same old cafeteria cooking going on in the lab these days. But when something unique comes out, we’ve got to support. 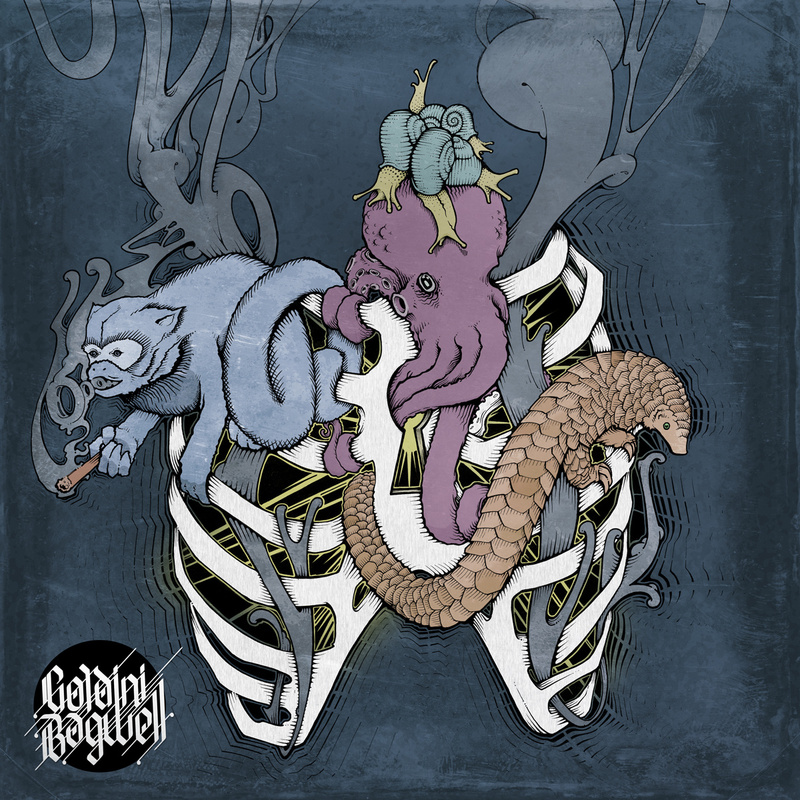 Bagwell is among a very minute population of artists who consistently gives us quality of a different ilk and always makes it fresh for the fans. So make sure you cop from the Bandcamp page now and check back here later, when I will have more time to do an official review!